SAVE THE DATE – opening on September 7th 2018! 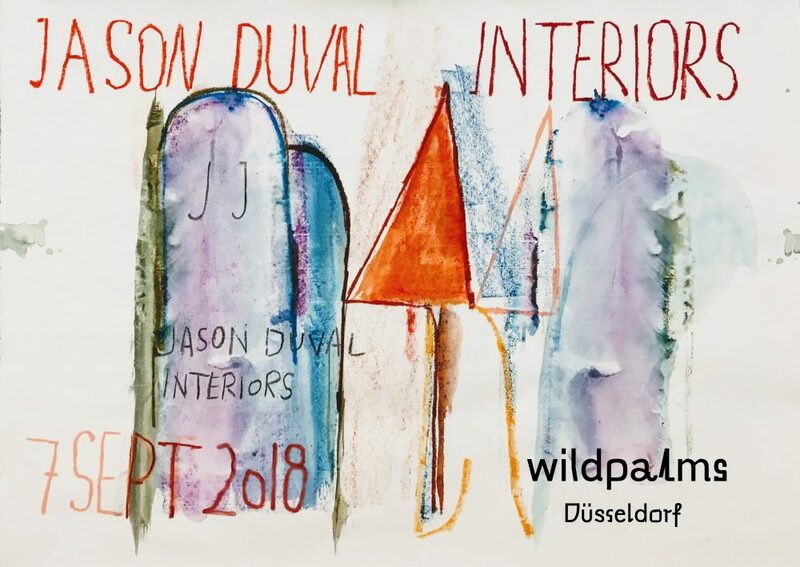 we will show Jason Duval’s first exhibition in Germany, inaugurating our first permanent gallery space! ← Rachel Libeskind feat. in C Magazine!! !